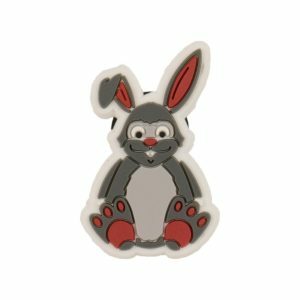 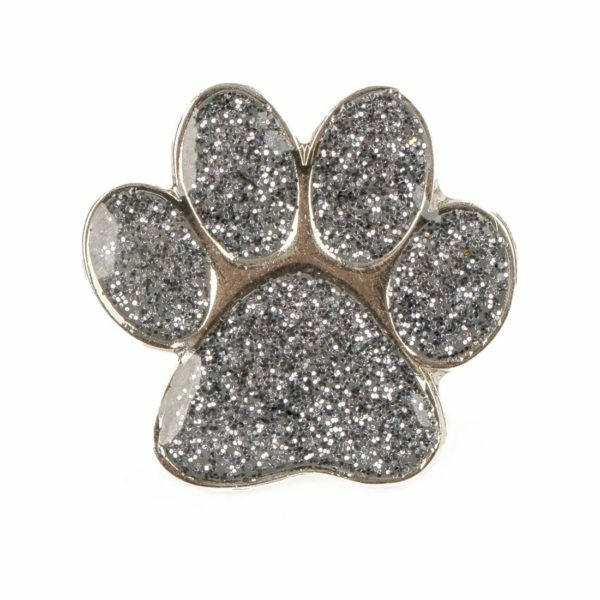 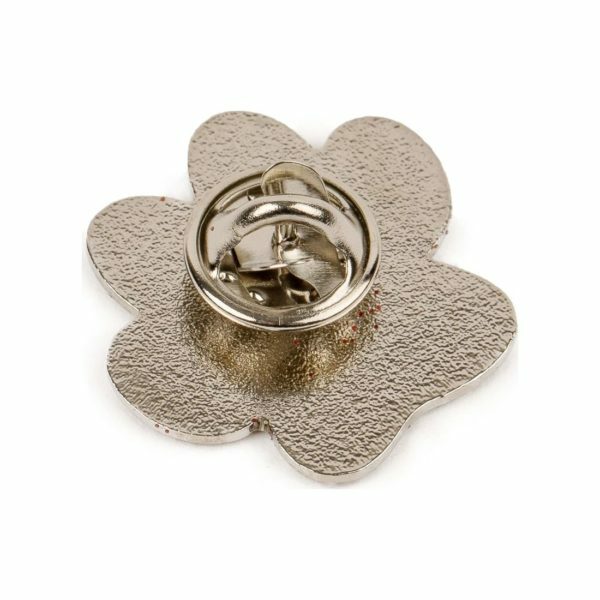 Get your hands on one of our BRAND new and LIMITED edition Supporting Paws Charity badges. 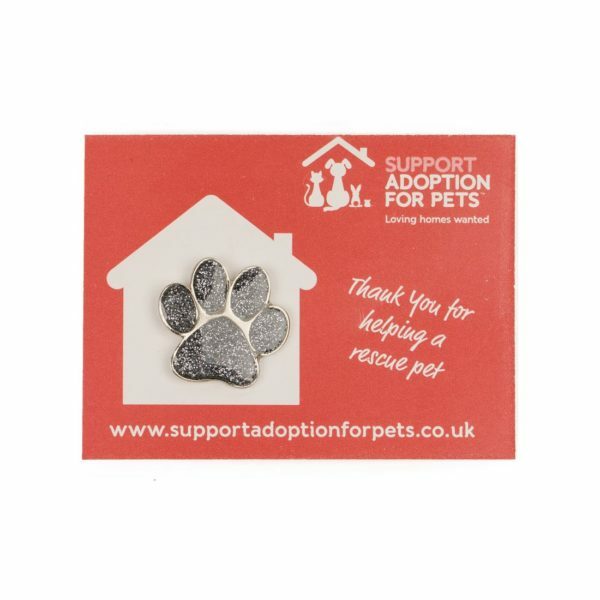 We want to show our support for pet rehoming centres across the UK and give all those working tirelessly a massive PAWS UP! 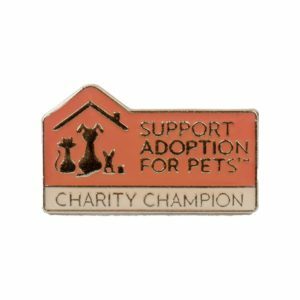 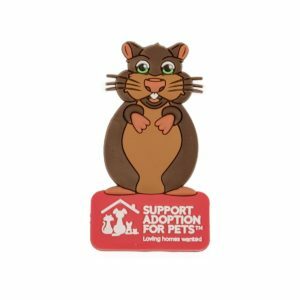 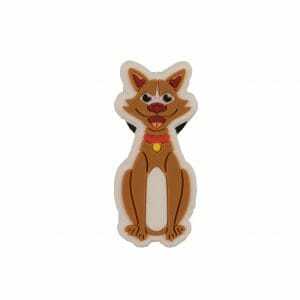 Profits raised from each badge sold will go on to help pet in need in rescues.